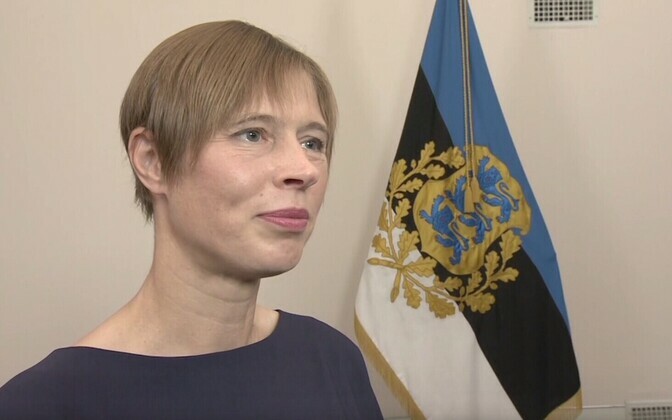 While typically filmed days in advance, this year, President Kersti Kaljulaid will deliver her traditional New Year's Eve address to the Estonian people live from Tallinn's Freedom Square, where ERR will be hosting a large-scale New Year's Eve event. "Over the years, the head of state's address has become a traditional part of New Year's Eve in many homes, apparently," Taavi Linnamäe, public relations adviser to the President of Estonia, told ERR's online news portal. "This year, in honor of the beginning of the centennial, a packed program will take place at Freedom Square on the last day of the year, culimnating in the evening with a big concert and collective reception of the [centennial] year." 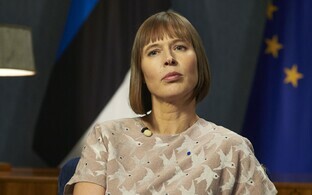 Kaljulaid will also be present at the event, Linnamäe said, hopefully together with lots of Estonian residents, and this time she will deliver her New Year's address from there. Just as in previous years, he added, the president's address will be televised as well. The president will deliver her address slightly earlier than usual, at approximately 11:45 p.m., in order to minimize disruption by the increasing sound of fireworks as midnight approaches. Previously, the President of Estonia's New Year's address was typically filmed days in advance. Last year, a total of 447,000 viewers across Estonia watched the president's address on the night of Dec. 31.